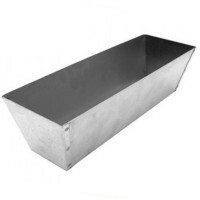 Marshalltown M813 Galvanised Plastering Pan 12in Features A 12in plaster pan made from ga..
Faithfull FAISPOTBOARD Plastering Spot Board Mixing Tray Features 1 metre x 1 metre. 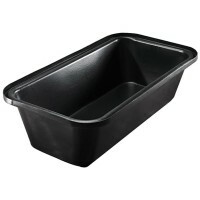 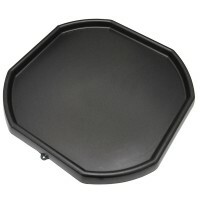 ..
Marshalltown Plastering Plastic Bath Pan Features 13in - 325mm plastic mud pan. 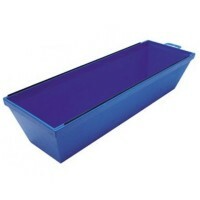 Fit..
Shieldtone Plaster Mixing Bath Features Deep to allow plaster and mortar paddle machines ..